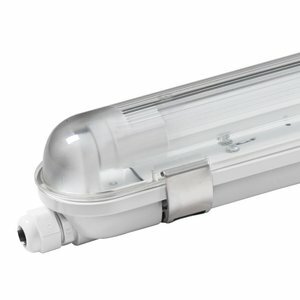 Single version IP65 waterproof LED fixture is ideal for humid areas such as garages, workplaces, warehouses and outdoor. This IP65 waterproof LED fixture with a length of 150 cm. 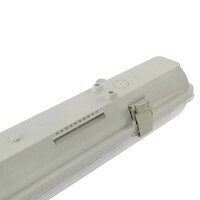 The LED tubes are also replaceable. 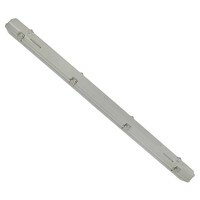 In addition, you receive a 2 year warranty on this waterproof LED fixture with a length of 150 cm. This waterproof fixture replaces a regular fluorescent lamp. These LED IP65 waterproof luminaires are ideal for damp rooms and can also be used perfectly outdoors. 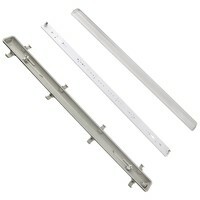 These luminaires are suitable for two 150 cm LED tubes. 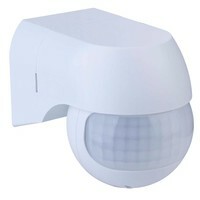 With these fixtures you save up to 80% on your energy costs compared to your traditional lighting. The installation is very simple. This means that no installer is required for switching to LED. These waterproof luminaires replace your traditional fixtures. This fixture is supplied with mounting brackets and fasteners, so we have made it easy for you to carry out the assembly quickly and easily. 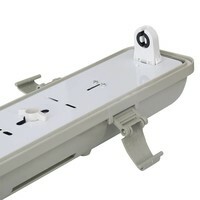 You do not have to leave the door to get any screws or plugs! 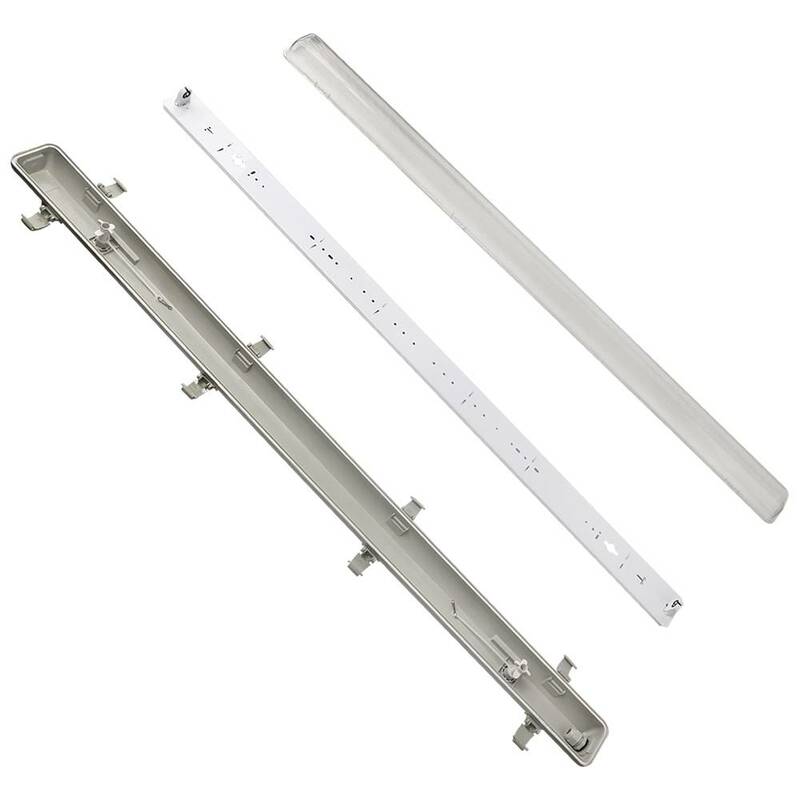 after receipt you can immediately get started with the assembly of these waterproof LED fixtures and immediately start saving money.